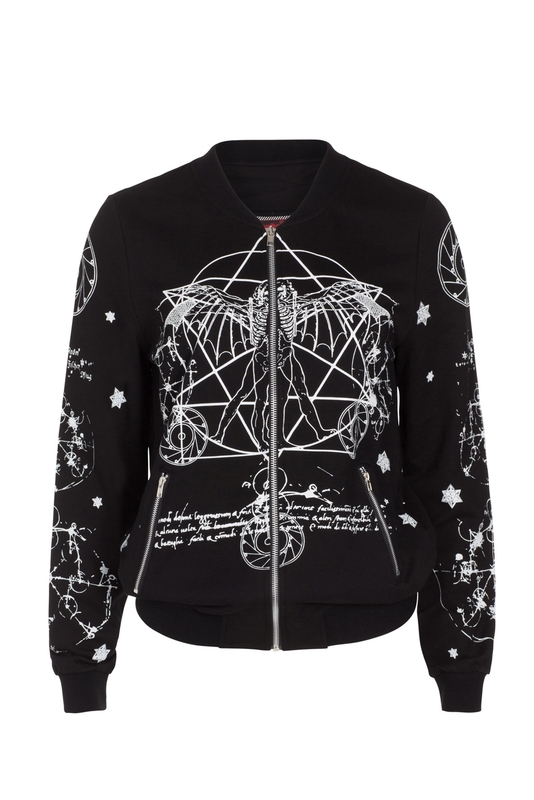 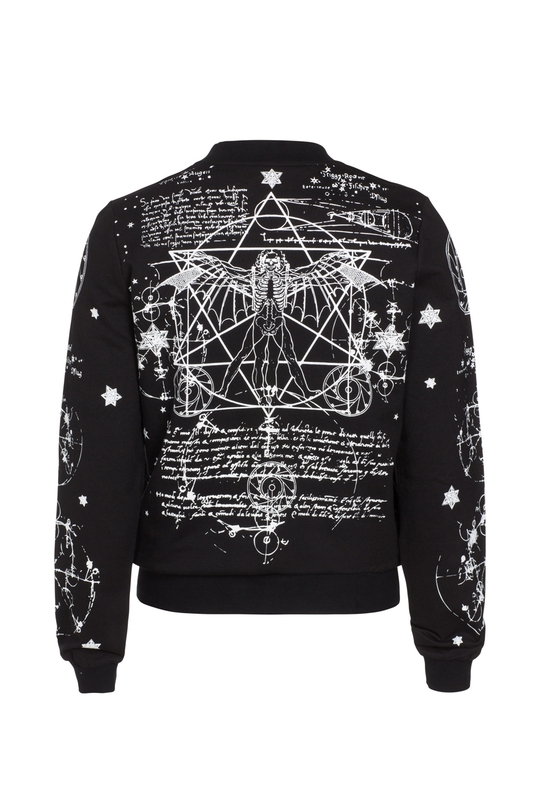 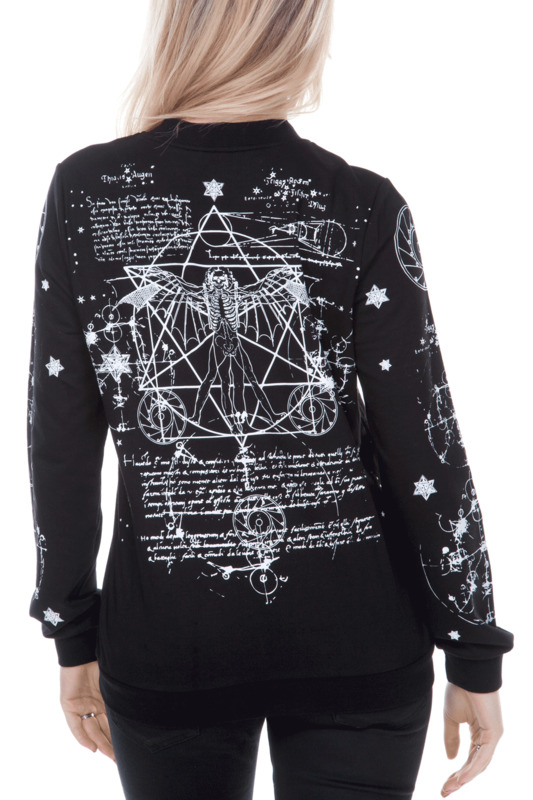 Lovely dark Da Vinci printed black bomber jacket. 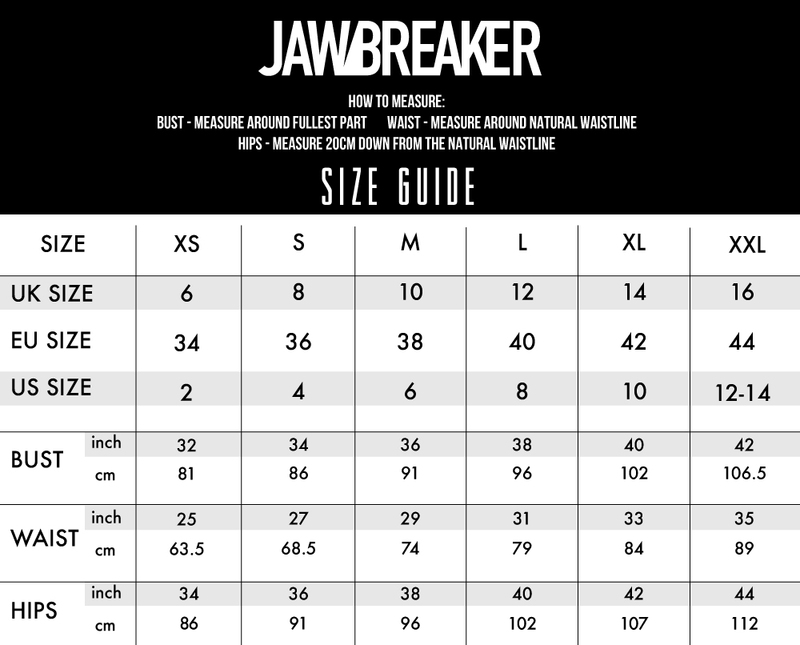 Made in 100% soft cotton and featuring practical zipped pockets and a front zip. 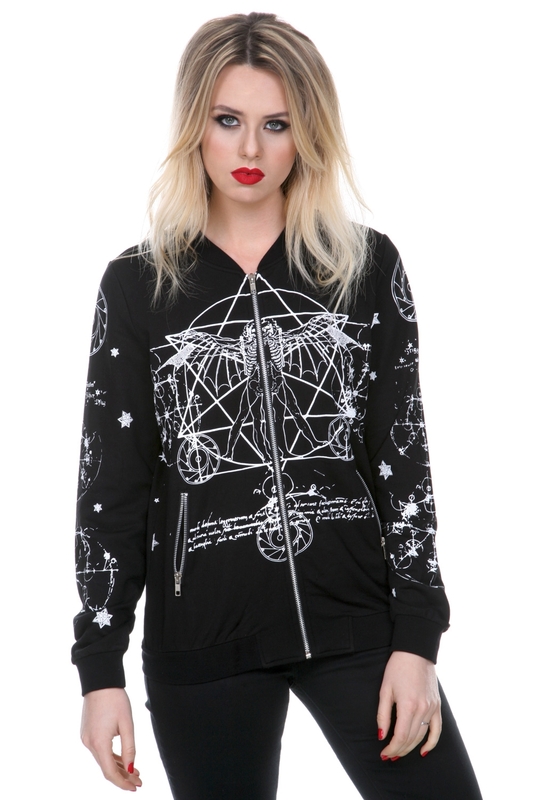 We are sure you will love this jacket!